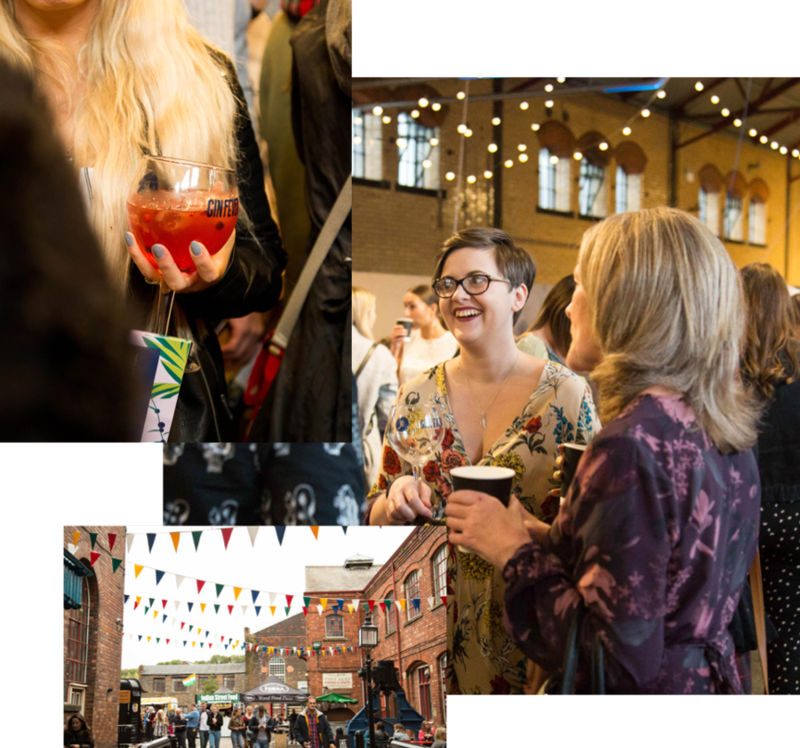 Our Sheffield Gin Festival is based right in the heart of Kelham Island, just a short 10 minute walk away from the town centre. The event will take place on 28/29/30th June 2019 and will take full advantage of the unique setting. Our food hall will be made up of some of the UK’s best street food vendors bringing you the tastiest food all day alongside our Cocktail bar featuring some of the UK’s finest distilleries. Our main bars will be stocked with 100+ gins ranging from London Dry’s to Old Toms and the weird and wonderful gins from some of the best distillers in the UK. Our specialist gin shop will be available at the Gin Festival to purchase your favourite tipples as you leave. Why not make the most of the weekend by sitting back relaxing, or dancing the night away to some of Sheffield’s finest musical talent. There will also be an alternative drinks bar serving craft beers, wines and cider. We’ve treated all our guests to an exclusive Gin Fever Goblet to keep and two drinks tokens on arrival. With over 100 Gin varieties available you won’t run out of choice. Our programme and gin guide is perfect if you’re a first-timer or a seasoned veteran to find out more about pairings, botanicals and tonics. Gin masterclasses will run throughout the day giving everyone a chance to be involved in what we are most passionate about, gin. We’ll be bringing together some of the best food traders from the North. 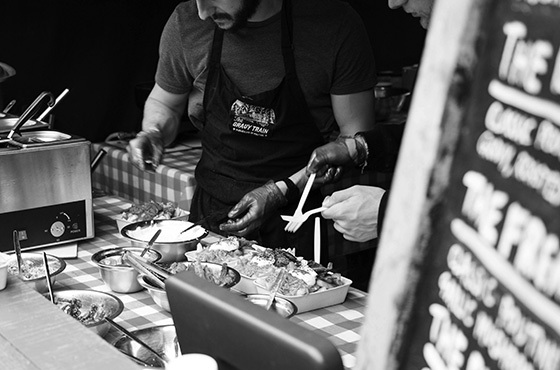 Our traders all specialise in different cuisines and bring something unique to this Kelham Island venue. We’ve even got something for those of you with a sweet tooth. 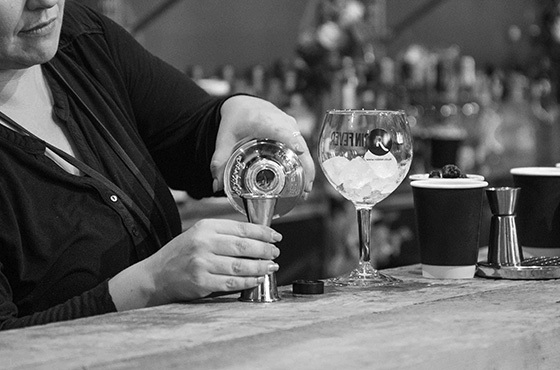 Our masterclasses are all hosted by gin distillers, producers or industry experts. Each one will give an insight into the brand’s heritage, distillation process and botanicals used in the eclectic range we use. Our cocktail classes will cover the fundamentals of cocktail making and brand signature serves. 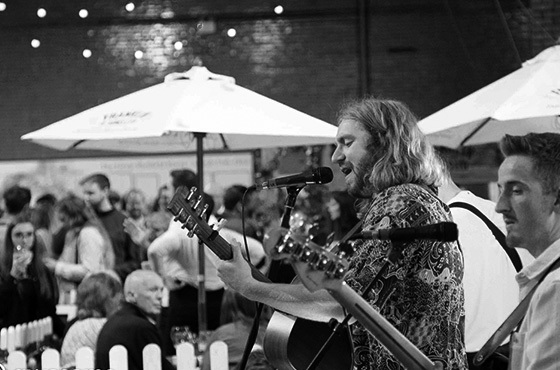 Local artists, vocalists and singer-songwriters will all be in showcasing the most exciting, unique, heartfelt and enthusiastic music Sheffield has to offer. Get your dancing shoes on and join us for a festival to remember.